The film was based on a series of investigative articles by Malcolm Johnson in the New York Sun that won a Pulitzer Prize. Writer Budd Schulberg was fascinated by them, and used them as the skeleton of his screenplay. Uploaded to Photobucket by jedimoonshyne9. Brando at his best. That’s really all you need to know to put On the Waterfront at the top of your “must-see” list. And it’s more than just the “I coulda been somebody. I coulda been a contender” scene. It’s a story about the mob, and corruption, and loyalty. 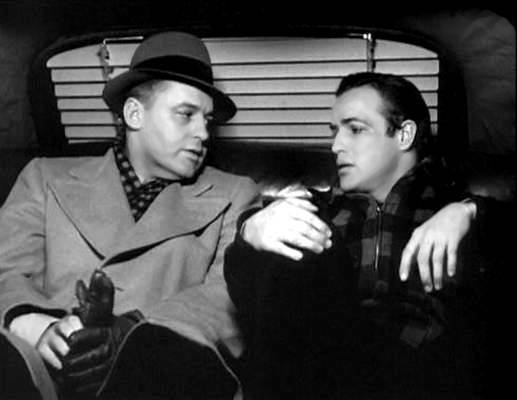 Like most great films, On the Waterfront has a terrific cast. In addition to Brando (did I mention this was him at his best? ), the ensemble included Lee J. Cobb, Karl Malden, Eva Marie Saint, and Rod Steiger. Just as important were the people behind the camera. Elia Kazan directed, Budd Schulberg wrote the screenplay, and Leonard Bernstein composed the music. Not surprisingly, the film was nominated for 12 Academy Awards and won 8, including Best Picture, Director, Actor, and Screenplay. The legacy of the movie is evident in the American Film Institute’s 100 Years, 100… series. It ranked number 8 in …100 Movies; Terry Malloy (Brando’s character) was number 23 hero in …100 Heroes and Villains; it earned number 22 in …100 Film Scores; and “I coulda been a contender” ranked number 3 in …100 Movie Quotes. Sabrina, starring Humphrey Bogart, Audrey Hepburn, and William Holden, didn't win any of the year's major awards, but it's one of the most-beloved - largely because of Hepburn. Uploaded by dailyfill.com. 20,000 Leagues Under the Sea – Shared the prize as the year’s box office champ. Starring Kirk Douglas and James Mason. The first sci-fi film from Disney. The Barefoot Contessa – Perhaps Ava Gardner’s finest role. Humphrey Bogart co-starred. The Country Girl – Grace Kelly won the Academy Award for Best Actress in this film that co-starred Bing Crosby and William Holden. Dial M for Murder. Uploaded by imdb.com. Dial M for Murder – Hitchcock’s second-most-successful film of the year. 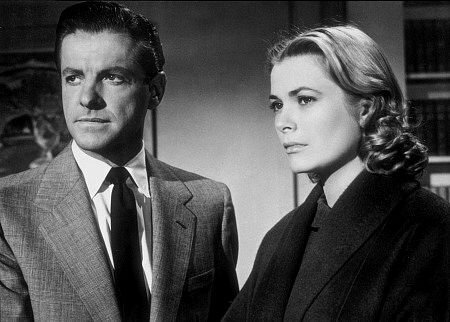 Starred Ray Milland and Grace Kelly. 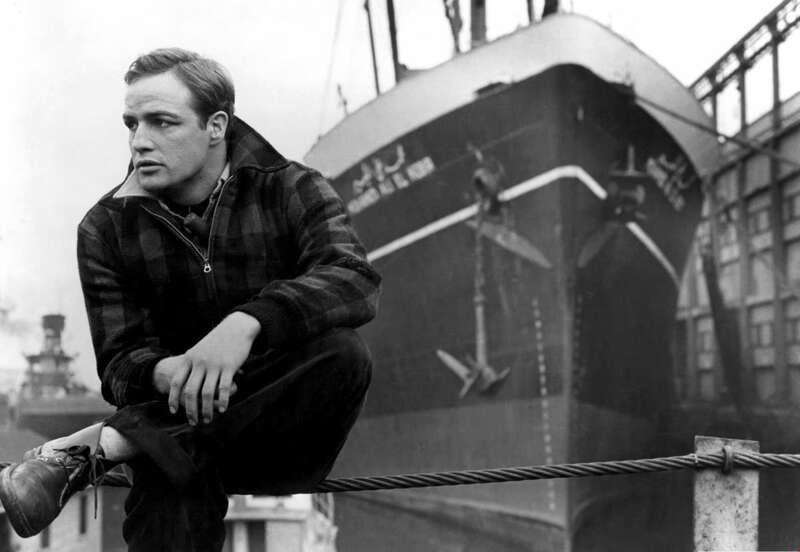 On the Waterfront – The critical hit of the year, winning eight Oscars, including Best Picture. Elia Kazan directed Marlon Brando, Eva Marie Saint and Rod Steiger. 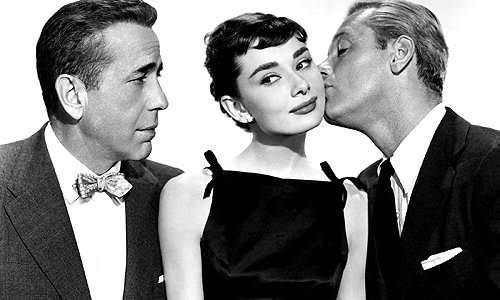 Sabrina – Billy Wilder’s comedy-drama starring Audrey Hepburn, William Holden, and Humphrey Bogart. A Star Is Born – Maybe Judy Garland’s most famous (adult) performance. With James Mason.